« Christmas Shorts: Christmas Playlist for Gkids! No Christmas in sight! A couple of family-oriented movies are being released like We Bought A Zoo with Matt Damon and Scarlett Johansson and Alvin and the Chipmunks: Chipwrecked , but no big Christmas movies like Polar Express or Elf. Of course, it’s a great time to release films because kids are out of school and everyone wants to do special fun things together, like go to the movies! Lots of tickets to sell. So maybe Christmas themes are too heavy with family values to be interesting! Or maybe Hallmark Channel has the corner on cheesy Christmas films and has spoiled the market. Or maybe no one is writing good Christmas stories, so Hollywood has no new material. 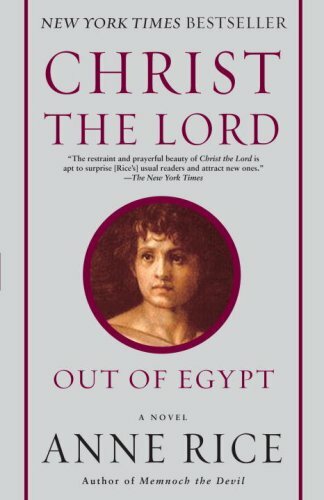 I think someone ought to take Anne Rice’s book Christ the Lord: Out of Egypt and turn it into a movie. It certainly could include the nativity narrative although the book begins during the childhood of Jesus in Egypt, but there are many references to the mystery in his family about why they fled to Egypt. No one wants to tell the young boy about all the babies who were killed because of him. . . . I won’t tell too much, but I do recommend both of her Christ the Lord books to you! We saw Mission Impossible last night at the IMAX theater. 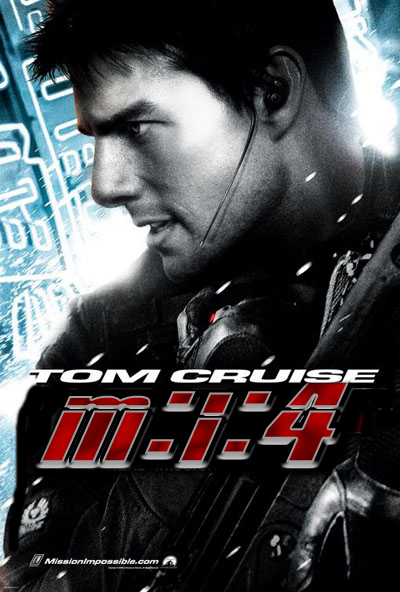 As opposed to some of the earlier MI movies, this one is fun! Lots more humor and comic relief. In fact, it sometimes borders on slapstick, so don’t go into it expecting that Dark Knight experience. I also suggest seeing it at an IMAX if you can. Especially the outdoor shots of Budapest and Dubai are breath-taking and the shot downward from the Dubai skyscraper will have you holding on to your seat to keep from falling off!! In spite of market forces, before Christmas Day, Sherrylee and I will watch It’s A Wonderful Life, A Christmas Carol¸ and maybe Miracle On 34th Street. I’ll tell you why later!